Polar has announced the availability of Polar Open AccessLink, the company’s proprietary application programming interface (API), to all developers. 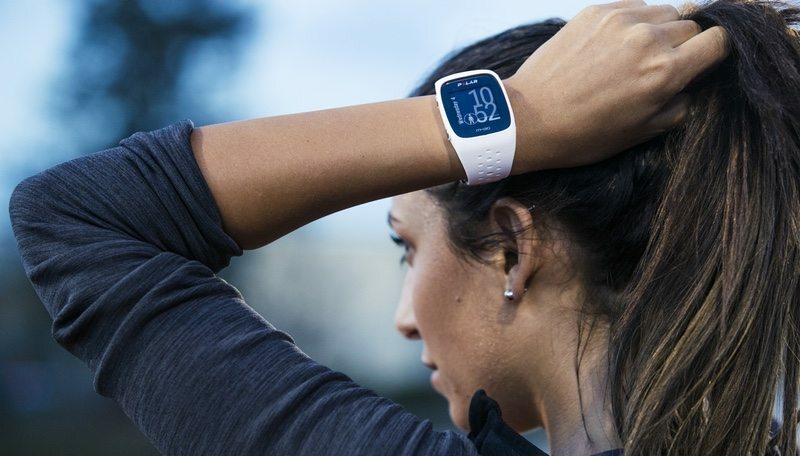 Polar Open AccessLink is the access-channel to training and daily activity data recorded by Polar devices. It provides a direct information sharing link between the Polar ecosystem and an organization’s own data system. The newly open API offers bespoke development opportunities for organizations such as health insurance companies, fitness club chains, corporate wellness service providers and platform providers. Once given permission by the user, developers can access basic information, such as weight and height. AccessLink also offers developers more specific data such as training sessions and daily activities, that originate from Polar products. Any registered Polar Flow user can now easily create their own API client via the admin wizard and start developing. Polar Open AccessLink is free to use, and now open to all developers.